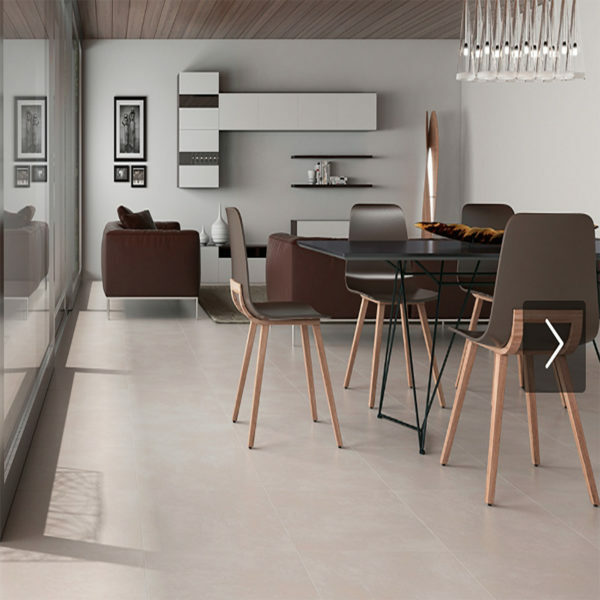 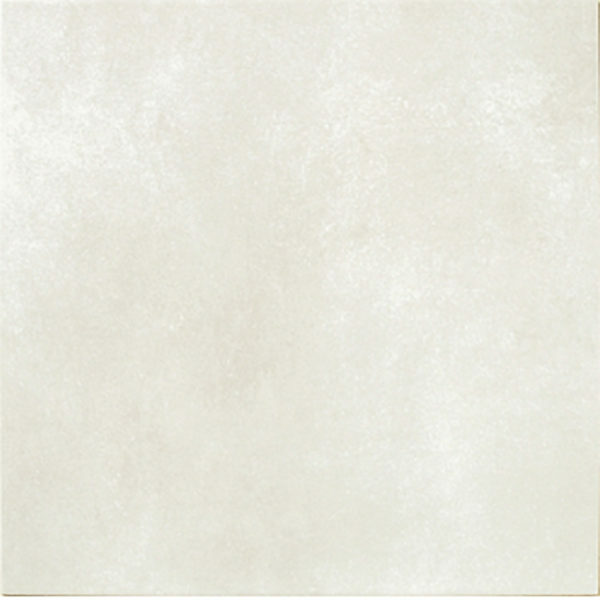 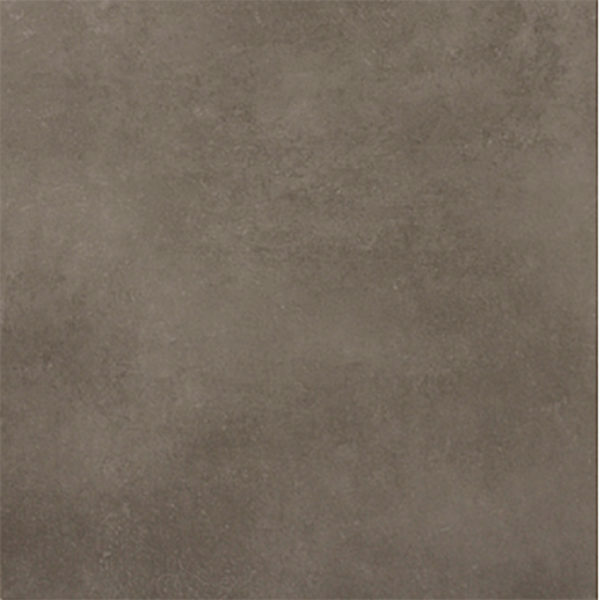 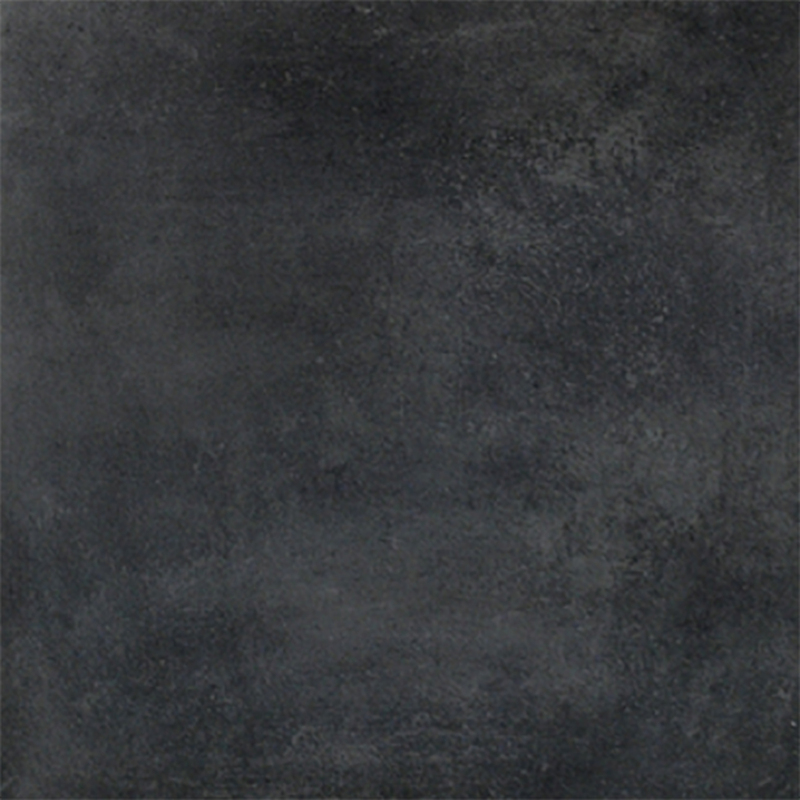 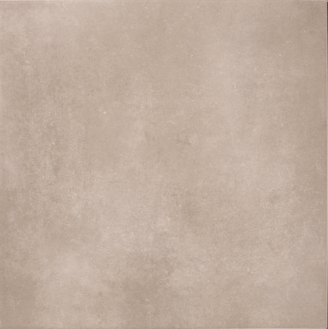 Olimpo is a cement style glazed porcelain range in a neutral colour palette for use on any walls and floors in dry areas such as hallways and kitchens. 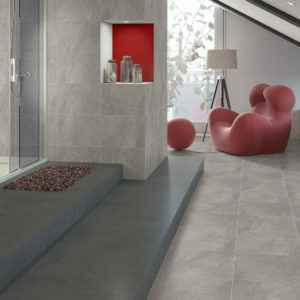 Suitable for use in private residential and commercial areas. 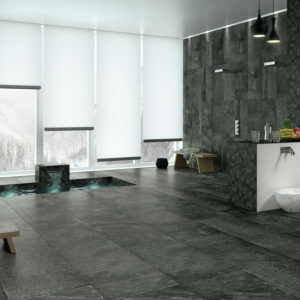 Use with Zeus where wet areas are encountered.